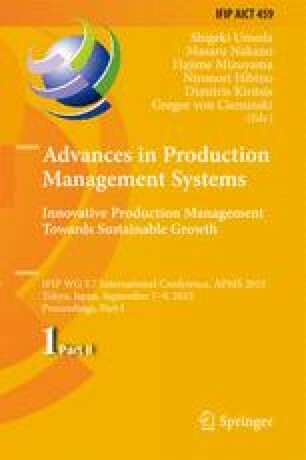 The aim of this study was to determine whether the adoption of social environmental qualification affects the environmental performance of companies operating or seeking careers in the oil and gas sector as suppliers or potential suppliers, through a survey of companies based in the ABC region in São Paulo, Brazil. The results showed strong agreement in relation to meeting social and environmental requirements for oil and gas operators. Another finding was that the certifications influence positively the environmental, economic and social performance of companies.